She's the submissive Omega who has never been loved, but only has love to offer, and He is the cold dark Alpha who won't let love in. 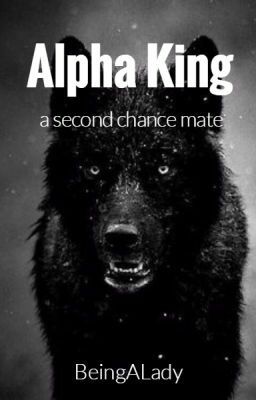 How will the Alpha King learn to love again? How will the Omega learn to be loved?